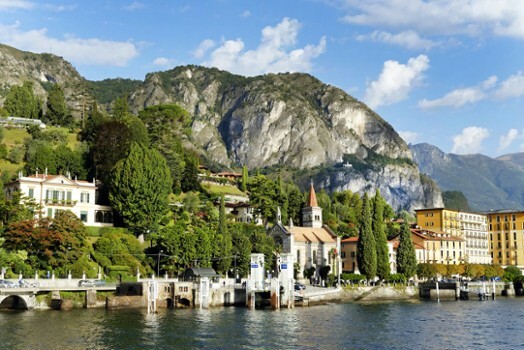 Cadenabbia is a favorite spring and autumn resort, owing to the great beauty of the scenery, vegetation, and its sheltered location. 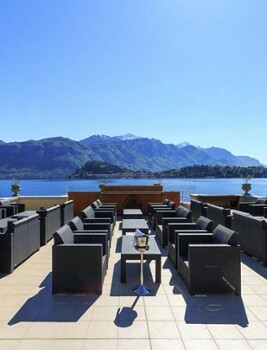 It also serves as a popular health resort and a holiday place for travelers. The town was founded by the Celts about 500 years before Christ. 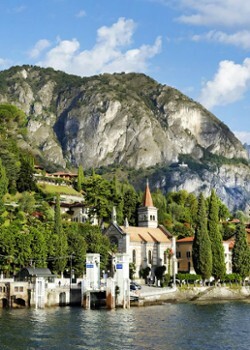 In 383 AD the Bishop of Como entrusted the people of Griante with the relic of Saints Nabore and Felice that he had himself received from Saint Ambrogio. 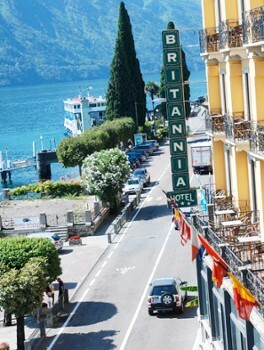 The city of Griante has been long known for tourism, since the first hotel of the town was built in 1800 and is still working! We are part of the Anglican Church, belonging to the Diocese in Europe but we welcome all visitors of the Christian faith to our services of Holy Communion. These are held every Sunday at 10.30 am from the beginning of May to the end of October. There are occasional services outside of the summer season which will be announced on the Services page. Griante and Cadenabbia have been destinations in the past of famous characters such as Giuseppe Verdi who wrote part of his work "La Traviata", Stendhal, the american poet Longfellow, the Queen of England Victoria, the Kaiser William II, the Archduke Nicola II of Russia and, in more recent times, by the Chancellor Konrad Adenaueril, one of the founders of European Community. 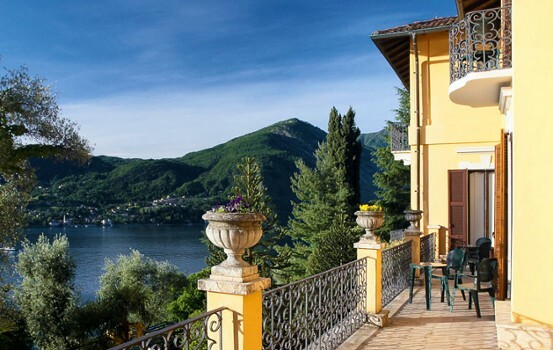 You can also visit Villa La Collina (built in 1899 by the family Suardi on the ruins of a tower of watch, with a magnificent park, it dominates from high on the lake and Bellagio on the other side. 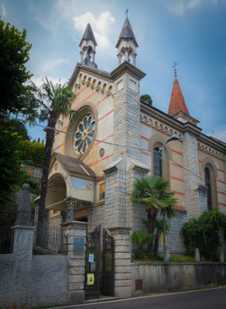 From 1977 it is the centre of the foundation Conrad Adenauer) and Church of St. Martino (built in XVI century, in the natural park of St. Martino on a promontory where it guards the statue of the Vergine of the Graces). 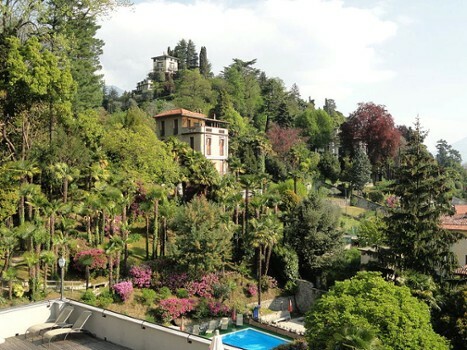 Nearby Things to Do include: Museums such as Villa Carlotta Museum and Museum of Nautical Instruments; Villas such as Villa Margherita and Villa Carlotta; Towns such as Griante and Tremezzo; Churches such as The Church Of The Ascension and SS. 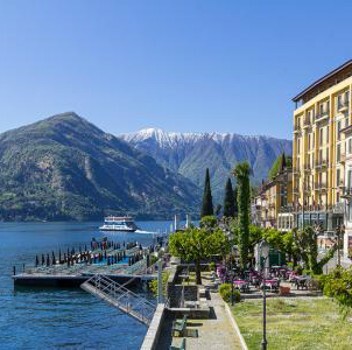 Nabore e Felice; Parks & Gardens such as Villa Carlotta Gardens and Parco Mayer Beach; Water Taxis & Boat Tours such as Navigazione Laghi (Public Boat Transportation) and Bellagio Water Taxis.